My wife, LaVonne, and I spent a number of years researching the information that went into The Baseball Necrology, a book that was published by McFarland and Company, Publishers, in 2004. The intent of that research was to find what baseball players, whose playing careers are relatively short, did after their baseball careers. In most cases that information can only be found in obituaries. Consequently, our research became a “death” thing and was compounded when McFarland put the word “Necrology” into the title of the book. Thus, our research became a short abstract of obituaries (necrologies) for every player who had appeared in a major league game since 1876. Since the book was published in 2004 baseball players have continued to die. From that time until the end of 2013 I continued to maintain current player’s deaths on this website that contains all the material in the book plus player’s deaths since the book was published. This website also contains photos of gravesite memorials for more than 2,000 players. An index to those player’s records that have gravesite photos may be found at baseballundertaker.com/gravesites.html. Sadly, the baseball necrology project came to a halt at the end of 2013 as more pressing projects, which had been put on the back burner, needed attention. So, with rare exception, short obituaries of every baseball player that ever appeared in a major league game since 1876 and had died prior to 2014 appears on this site. Just enter a player’s name, point, click and enjoy. Debut Date 22 May 1898. Pitcher 1 Year. He played professional baseball for 15 years, pitching in the Texas League and for Portland in the Pacific Coast League. 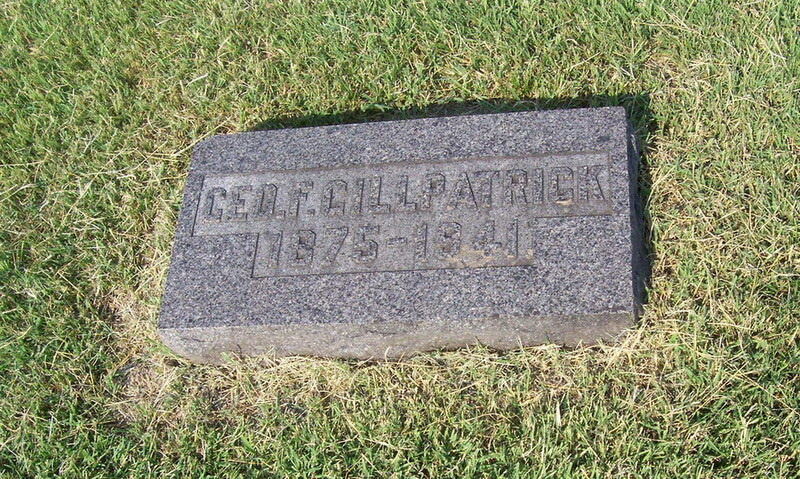 After baseball he operated a laundry in Kansas City until three years before his death. Died a week after falling down his basement stairs, fracturing his skull. Last Updated 20 Dec 2008.